Hello and welcome to our Corporate Workshops. As an international award winning training company we recognise the importance of results. We contextualise the modules below for your business needs with your logos and incorporating information you would like your team trained in, including the areas you would like your business to be outstanding in. We have worked with major banks, insurance companies, translators association, accounting firms, real estate’s, solicitors, financial companies, as well as many private large and medium businesses. Our training takes your communication up a notch as we have discovered over the last 10 years - you can have the best of everything but if you aren’t communicating well, the wheels slowly fall off and once bad practices have crept in, it takes the whole team to come together and lead well to create and then keep a great standard. We are the link to growing your business, increasing sales and keeping that wow service happening. BOOK NOW and enjoy the rewards of a cohesive team and a great business. 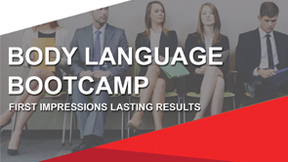 DO YOU WANT TO IMPROVE YOUR COMMUNICATION SKILLS TO LEAD TO BETTER OUTCOMES? 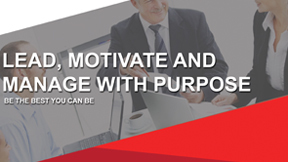 Have you ever found that POOR COMMUNICATION IMPACTS YOUR SALES SERVICE AND LEADERSHIP? 95% of all business and personal breakdowns are due to miscommunication. 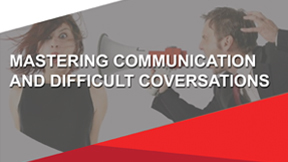 Learn how you can create Win-Win situations through Mastering Communication and Difficult Conversations. Do you sometimes feel you haven’t connected in the way you would like? 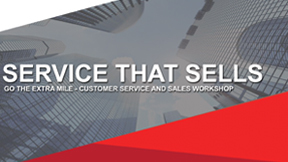 Our customer service workshops are contextualised to your business needs we offer half day, full day, and even two day interactive workships. Customer Service is about recognising and appreciating differences and understanding the hidden meaning in body language. Too often the customers feels like they are being “pushed” into buying a product. Sales and Service people need to ask the right question and know how to lead the conversation naturally towards the benefits of the customer. Most people don’t realise they have been selling all their life. 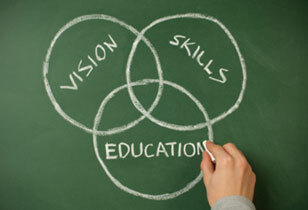 The simple art of selling is a skill, that anyone can achieve through practice and our training workshops. Do you sometimes lose opportunities and struggle to create a clear message for your clients? 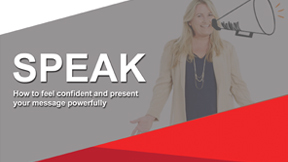 Would you like to feel more confident to speak and dramatically transform your message? Learn the 5 secrets professional speakers use to be influential and deliver a powerful presentation. Do you have a big project and you are not always sure where to start? Would you like to develop ideas quickly and in a logical way? Would you like to end procrastination? 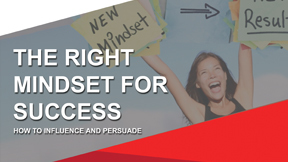 It has been proven that the right mindset produces new positive results, these results can lead to business growth and happiness.